We are also see the printer power problem. 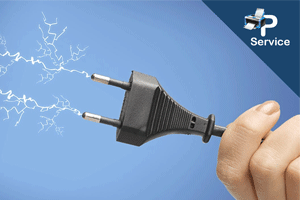 If printer is not getting start kindly make a call to us. We will come and service your printer at your door step. 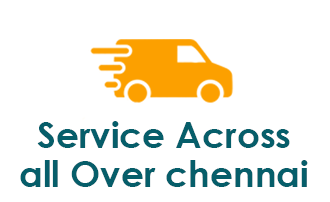 If necessary to service in our place we will pick up and deliver. 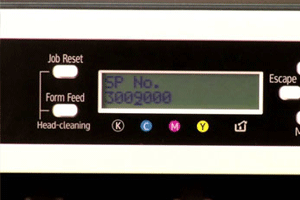 We have a well trained engineers to do the printer error display service. 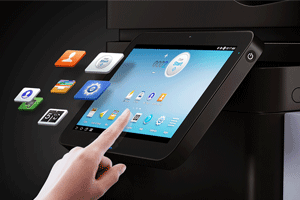 AMC is available and exchange of printer is also available in our service center. 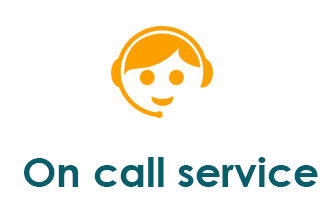 We will service your printer within ah hour and deliver it to your place. 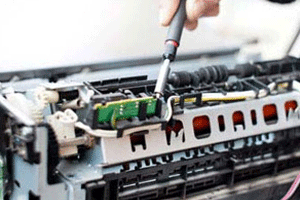 Our service Engineers are have very good knowledge and handle with all kind of printers problem. 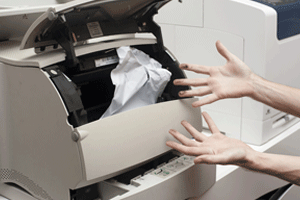 When working with any printer, it is inevitable that you will encounter a paper jam. And our service method for removing. 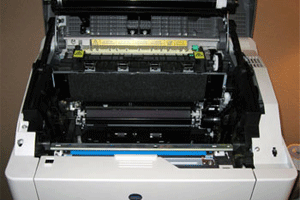 Our service Engineers are have very good knowledge and handle with all kind of printers problem. This is because most of the times when people install a new wireless printer, they fail to configure the network settings. 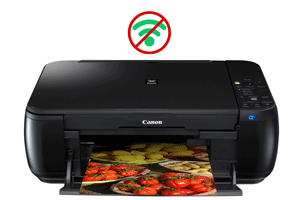 If your printer does not turn on or respond when you press the Power button. We have special equipment for caring your valuable product. There are no light indications (or) error message, Also there is no noise or movement. 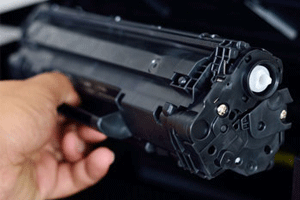 Once your printer warranty was expired, Than we need give payable service for private service centers. And per day move over 10 to 30 times we are using printers. and also pressing botton part also. 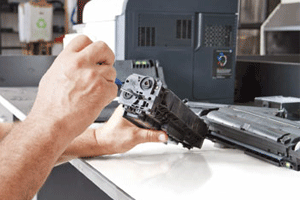 Our service Engineers are have very good knowledge and handle with all kind of printers problem. 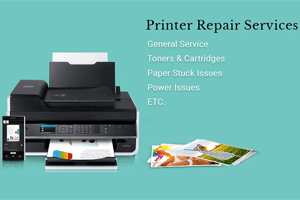 We providing all kind printer service and Cartridge Refilling, Toner refilling, HP, DELL, Canon, Panasonic, Hewlett Packard, Xerox, Kyocera, Lexmark, Epson, Toshiba, Samsung.